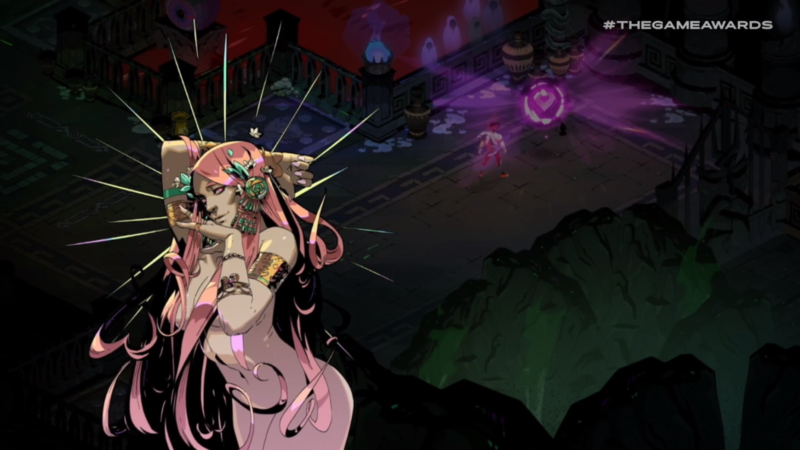 Supergiant Games has become quite a prominent name in the indie game space, taking unique spins on the action RPG genre. From Bastion to Pyre, no two games under the Supergiant Games banner have played quite the same. That trend is going to continue with Hades, their next title and also currently available on Epic Games’ storefront as an early access title. Hades has the trappings of what made Bastion such an easy title to pick up and play: isometric camera, fast combat, and dodge-rolling your way to safety. Being nimble looks like it will be an important aspect of Hades’ combat, as death (and rebirth) look like they can come in many forms, from death by giant beast or by trap. The aspect of rebirth looks like it could be an interesting aspect of Hades when it comes to the rogue-like basis for the game. Godly boons can grant the main character new powers, but will those be permanently unlocked, or merely available for that single run? If you’re curious to get your hands on Hades, the wait is immediately over. The Early Access release of Hades is available now from Epic Games’ storefront at a modest price of $19.99 USD.